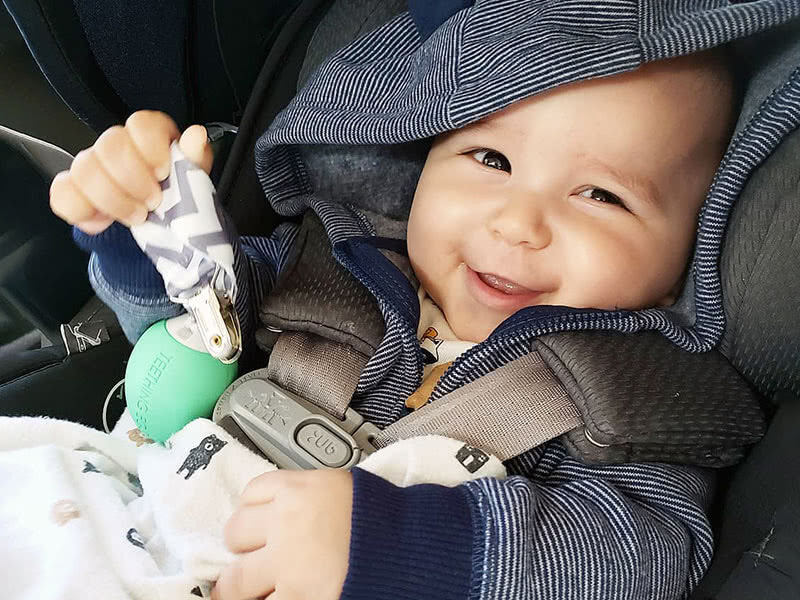 Learn how to use your baby monitor and car seat safely to keep your child safe. 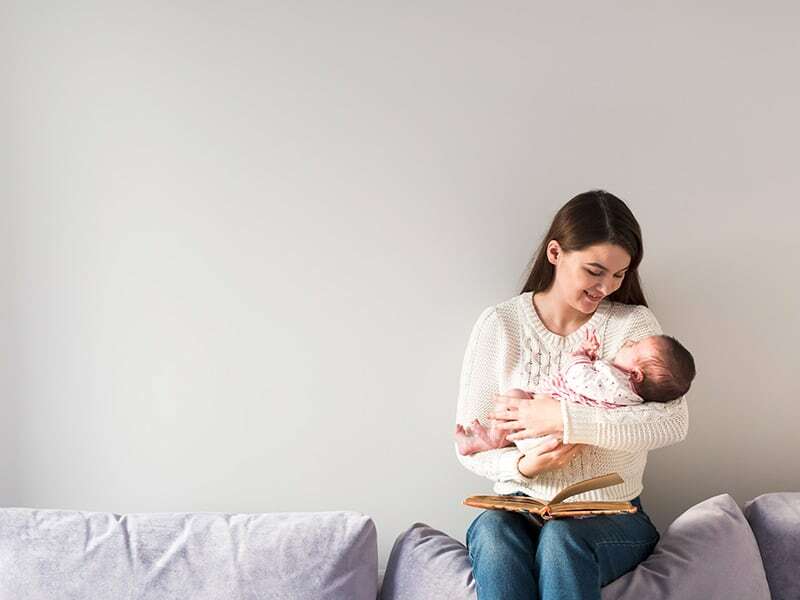 Read our guides to discover simple and practical parenting tips. 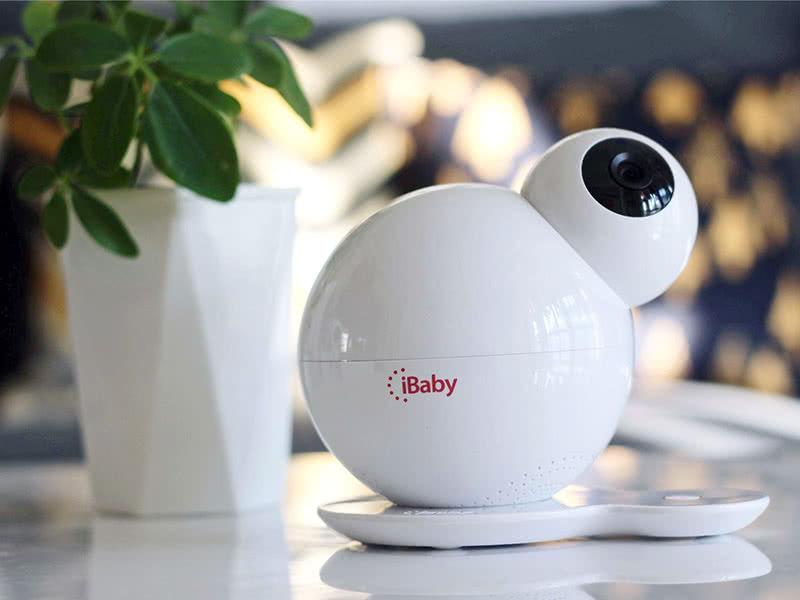 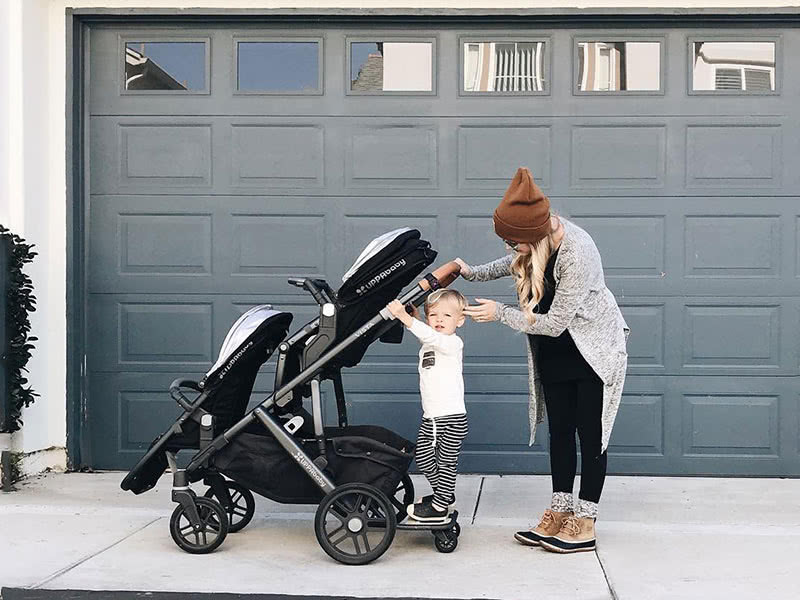 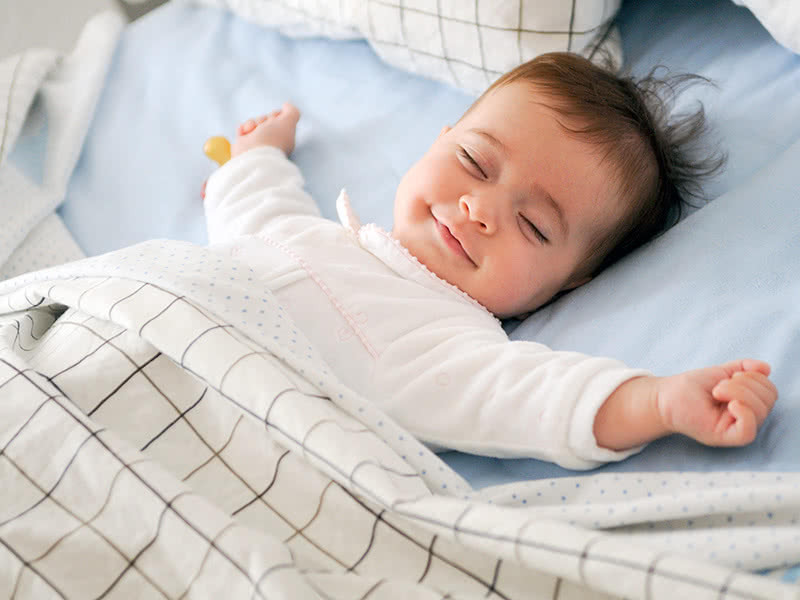 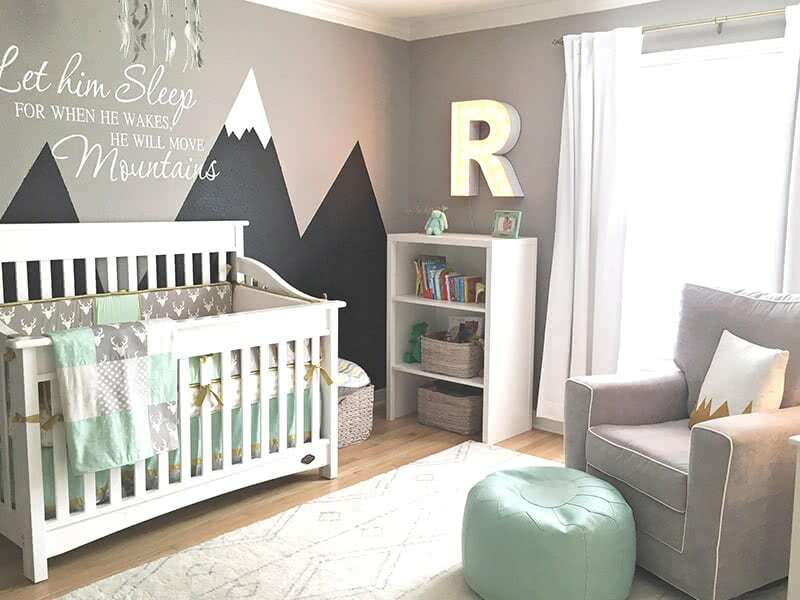 If you're looking for specific product reviews, the top 10 video monitors include the Nanit Smart Camera, the Infant Optics DXR-8 and the iBaby M7. 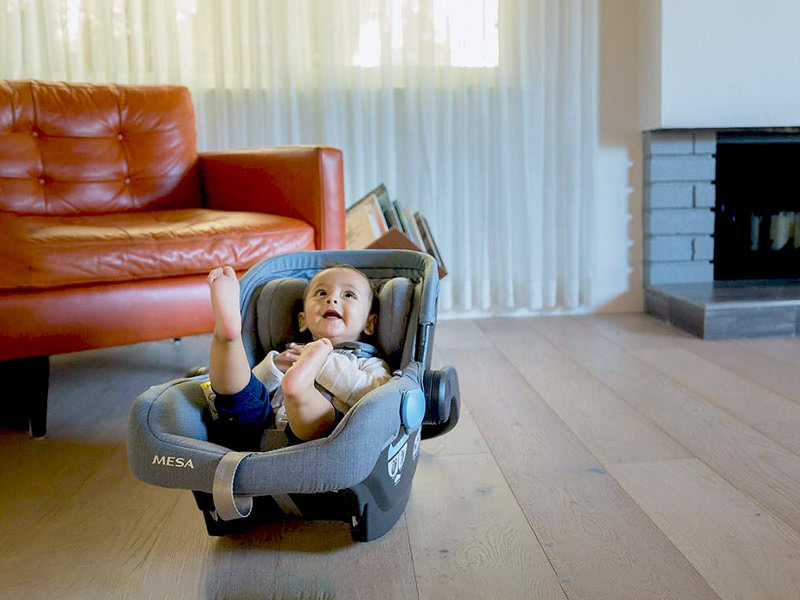 The Nest Camera is also a parent's favorite if you want something more flexible. 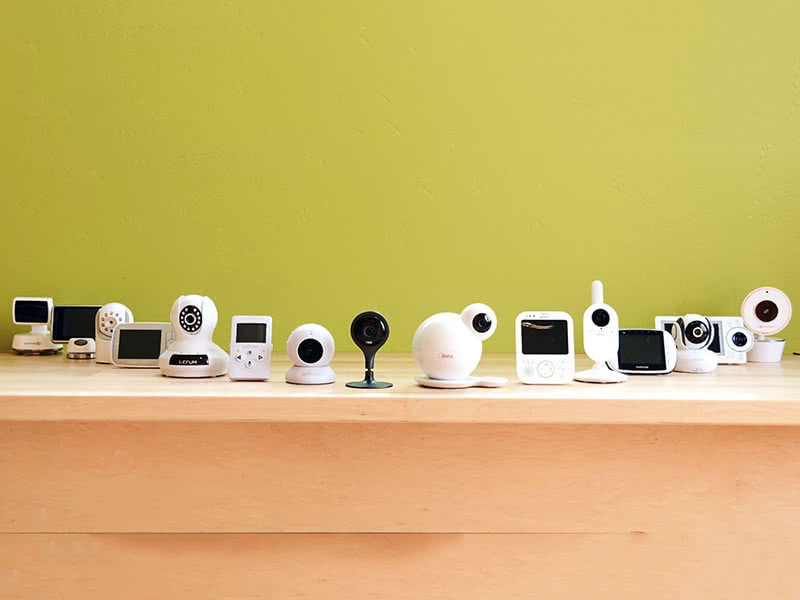 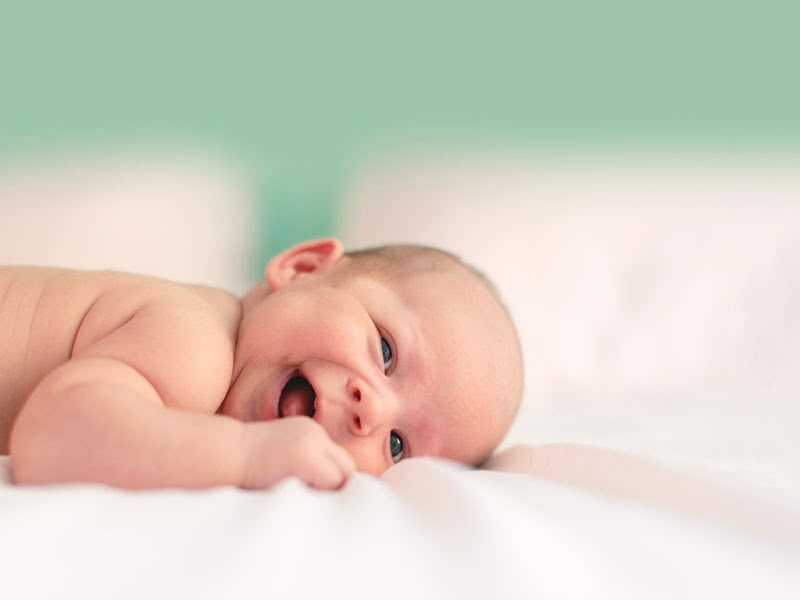 Check our monitor comparison table if you need help understanding which baby monitor is best for you. 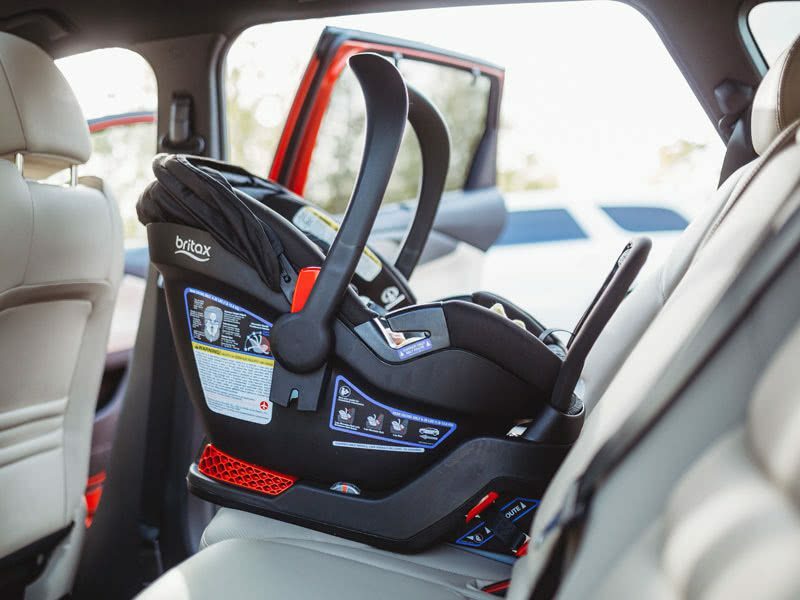 Why Do Infant Car Seats Expire?